Collateral Perfusion, an International Symposium on Collaterals to the Brain hosted by UCLA, recently gave all participants Fitdigits and a Scosche Rhythm heart rate monitor! UCLA, being the respectful hosts they are, needed a great gift to give the collection of great scientific minds gathered for the greater good, studying the brain and keeping it healthy. Their out-of-the-box thinking led them to Fitdigits and the Scosche Rhythm! A healthy heart equals a healthy, stroke free cardiovascular system, which equals a healthy brain. It was right up the Vascular Neurologist’s alley, figuring people who study the relationship between heart rate, brain functioning and strokes would enjoy tracking heart rate and cardio fitness. The solution fit in with the theme of the conference, “Taking the Next Steps to Collaterals”. 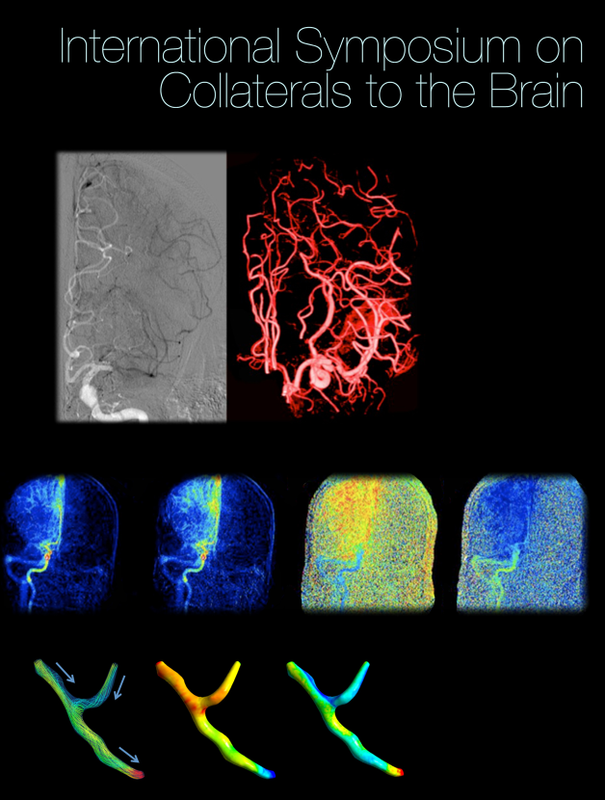 Basically blood vessel collateralization is the ability for the body to build and enhance blood vessels to organs that aren’t able to be fed adequately through their normal pathways. How better to build and strengthen blood vessels than getting the blood pumping with Fitdigits and Scosche!